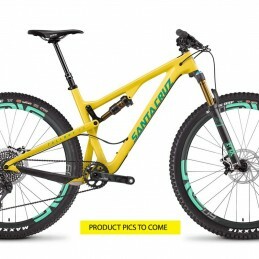 Santa Cruz's new 5010 is a party bike – the most fun you can have on two wheels it is said! The Frameskin kit we've designed is the cleanest and most comprehensive kit we've ever designed and provides an outstanding level of protection for your plaything. 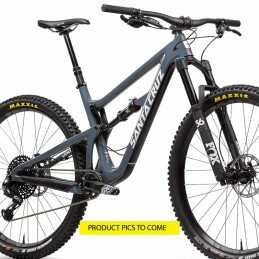 Santa Cruz's Bronson 3 redefines all mountain — 27 or 27.5+ get ready to charge the rowdy! The Frameskin kit we've designed is the cleanest and most comprehensive kit we've ever designed and provides an outstanding level of protection for your plaything. 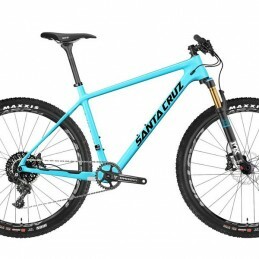 Santa Cruz's Hightower LT is a versatile trail beast — 29 and 27.5+ in one! The Frameskin kit we've designed is the most comprehensive kit we've ever designed providing an outstanding level of protection for your plaything. 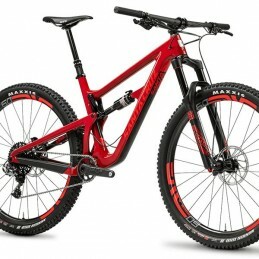 Dirt or asphalt, mountain or urban, geared or singlespeed—the Chameleon moniker has never rung truer. 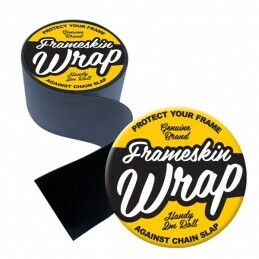 Each Frameskin kit we develop is comprehensive and designed to provide an outstanding level of protection. 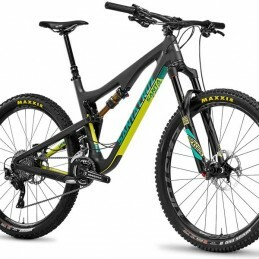 The 2018 Nomad 4 Carbon blurs the line between DH and Trail so you can push the limits. 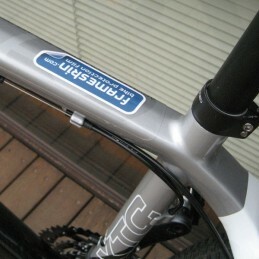 Each Frameskin kit we develop is comprehensive and designed to provide an outstanding level of protection. 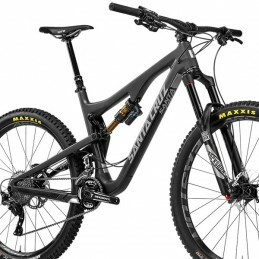 With all-new geometry and the flexibility of 27.5+ and 29r hoops, the 2017 Tallboy 3 Carbon is the ultimate trail bike. The Frameskin kit we've developed is one of the most comprehensive kit we've ever designed and provides an outstanding level of protection. 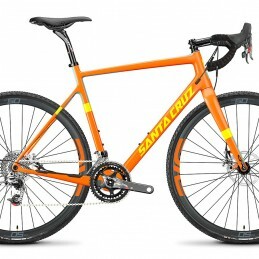 The carbon Stigmata—the ultimate cyclocross, gravel grinder, go wherever-the-hell-you-want bike all at once. The Frameskin kit we've developed is one of the most comprehensive kit we've ever designed and provides an outstanding level of protection. 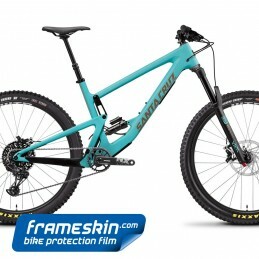 Unapologetically fast, surprisingly fun and Santa Cruz in every fibre. The Frameskin kit is one of the most comprehensive kit we've ever designed providing an outstanding level of protection for your plaything. 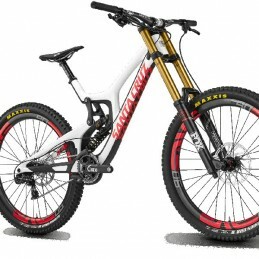 Santa Cruz's Hightower is a versatile trail beast — 29 and 27.5+ in one! The Frameskin kit for 2016 is the most comprehensive kit we've ever designed providing an outstanding level of protection for your plaything. 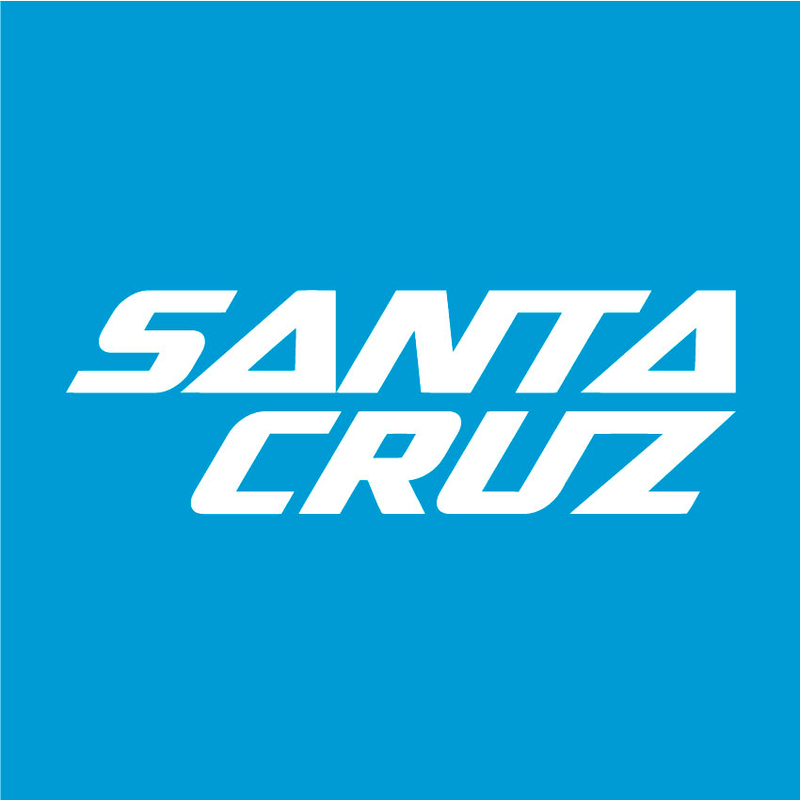 Santa Cruz's 2016 5010 C &amp; CC are game changing mid wheelers with all the nimbleness of a 26" and the smoothness of 29r. 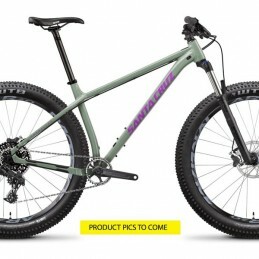 This could be the whippet you have been dreaming about. 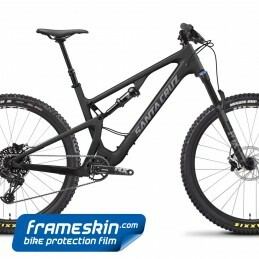 The Frameksin kit for 2016 5010 is extensive and provides an outstanding level of protection for your plaything. 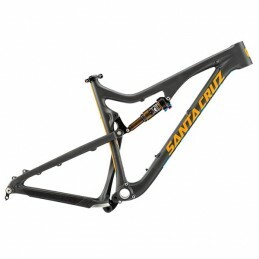 Santa Cruz's Bronson 2 C &amp; CC are game changing mid wheelers with all the nimbleness of a 26" and the smoothness of 29r. 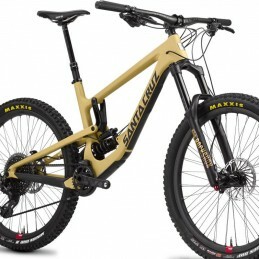 This could be the do it all dream ride you have been looking for. 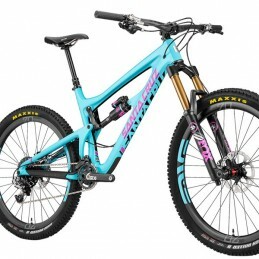 The Frameksin kit for Bronson 2 is extensive and provides an outstanding level of protection for your plaything. 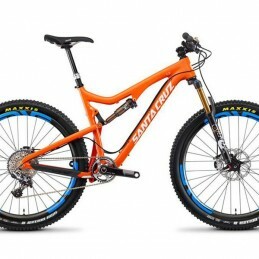 Santa Cruz have nailed aggressive performance with the 2016 V10 and we've nailed the frame protection so you can focus on keeping up with the Syndicate riders. 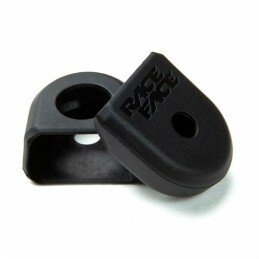 Finely tailored, the kit fits like a glove, offering outstanding protection for your plaything. 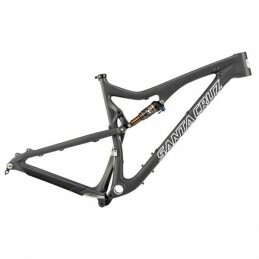 Santa Cruz have nailed agressive enduro performance with the new 2015 Nomad and we've nailed the frame protection so you can focus on keeping up with the Syndicate riders. Finely tailored, the kit fits like a glove, offering outstanding protection for your plaything.